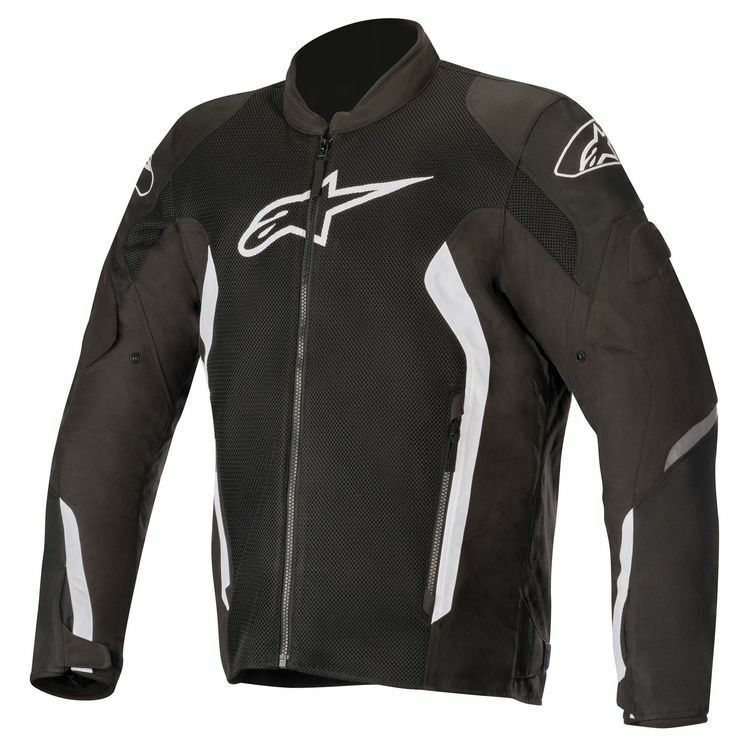 The Alpinestars Viper V2 Air Jacket concentrates air flow on the torso with large mesh panels on the chest and back. Adjusters on the waist and sleeves help ensure a proper fit for multiple body types. A low profile collar keeps you from feeling suffocated in the heat with microfiber edges for comfort. Pre-curved sleeves are ready to reach for your controls to reduce riding fatigue. Add or remove the windbreaker liner to control the amount of air flowing through the jacket. CE level 1 armor at the shoulders and elbows absorb impact energy. Pockets for chest and back armor allow you to upgrade the impact protection. 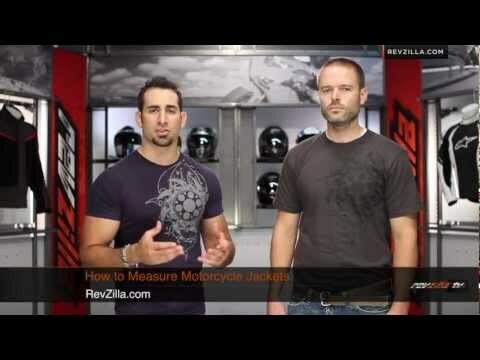 The video says CE level 2 but the description says CE level 1, which is true?